Hedonic damages may apply when a Colorado personal injury victim loses the ability to participate in the day-to-day activities and hobbies that he enjoyed before being injured. Think about how you would feel if you were an active person — someone who enjoyed walking, hiking, and biking — and then after being involved in an auto accident caused by another driver, you could no longer participate in any of those activities without extreme pain and discomfort. Such life-changing experiences can serve as the basis for a claim of loss of enjoyment of life. Loss of enjoyment of life, also referred to as hedonic damages, may apply when a personal injury victim loses the ability to participate in the day-to-day activities and hobbies they once enjoyed. In contrast, pain and suffering refers to the physical and emotional pain, distress, difficulty, suffering, and damage that accompanies an injury. An injury can prevent someone from taking part in sports, hobbies, or other activities that they regularly participated in, particularly if the injury is severe and incapacitating. Similarly, an injury may prevent someone from receiving the satisfaction or pleasure that they regularly received from participating in certain intellectual activities. The loss of the ability to engage in physical or intellectual activities can be a significant adverse change to a person’s lifestyle, and either can greatly lessen the pleasure of life. Because they are life-changing, these losses are compensable through an award of loss of enjoyment of life in a personal injury claim. $250,000 to $500,000 for incidents occurring before Jan. 1, 1998. $366,250 to $732,500 for incidents occurring between Jan. 1, 1998, and January 1, 2008. $468,010 to $936,030 for incidents occurring after Jan. 1, 2008. Clear and convincing evidence must be present in order for a plaintiff to receive the larger award, and an injured party who is pursuing recovery from multiple defendants can demand the capped amount from each responsible party unless the incident resulted in the death of the plaintiff. In that case, the amount of damages is automatically limited to $250,000 (adjusted for inflation), no matter when the incident occurred. This award can be increased to $500,000 if clear and convincing evidence supports the increase. While a monetary award might offer some degree of solace or a sense or vindication to someone who is suffering emotional distress, it cannot make the injured person whole again in the same way that buying a new car to replace a damaged one might do. A claim for loss of enjoyment of life is characteristically speculative and cannot be measured conclusively in terms of money, making it hard to put a value on such a loss. 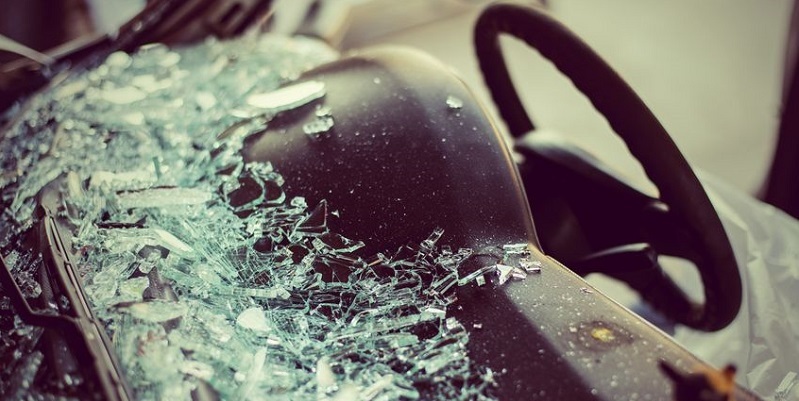 But regardless of how difficult it can be to prove, for many Colorado auto accident victims, it does exist, and its effects on life post-accident can be devastating for many.